02-13 Road King with HARD SADDLEBAGS Only , (not "leather wrapped" bags, they are formed too tightly around shock which needs to be moved back in order to lower the bike). Warranty: The Lifetime Warranty covers products sold to the original purchaser only and is not transferable. The term of the warranty is for the lifetime of the vehicle in question. 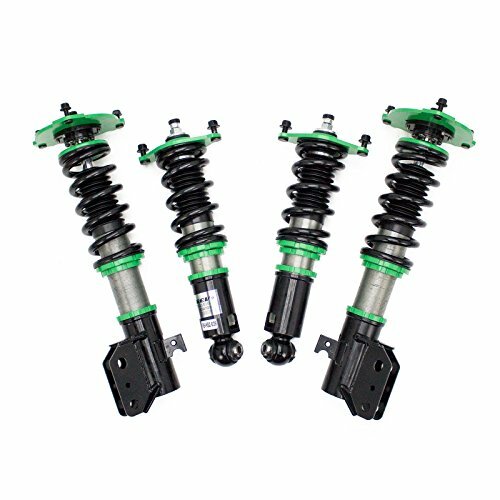 • Normal wear and tear items and finishes, such as, but not limited to: Heim joints, tie rod ends, ball joints, bearings, seals, bushings, bushing sleeves, zinc plating , powder coating, or chipping and discoloration of any finish is not covered. 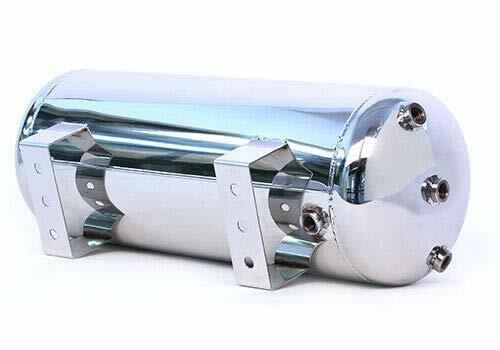 • High Lifter will ship the replacement product after the returned product has been inspected by High Lifter staff. • The warranty shall not include claims for damages, installation time or labor charges, economic losses, inconvenience, transportation, towing, down time, direct or indirect or consequential damages or delay resulting from any defect. • The warranty does not apply to products that have been improperly applied or improperly installed. 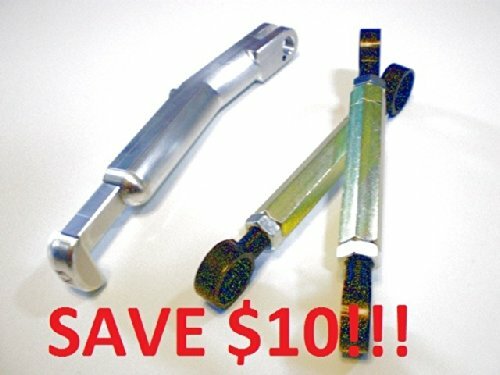 Our Tiger Explorer 1200 Adjustable Kickstand Side Stand BILLET lowering kickstands use stainless steel hardware and are CNC machined from SOLID ALUMINUM. They are capable of stock length to 3 inches shorter and are the strongest, best looking on the market today! There are a number of adjustments to choose from, simply loosen the lock screws and set it to your desired ride height. Don't use a cheap kickstand and take the chance of your bike laying on its side! Keep in mind if your motorcycle is lowered, the frame will be closer to the ground. The kickstand is mounted to the frame and will need to be shortened to retain the lean angle the bike needs to keep from tipping over. This is a direct bolt-on item. Simply remove your stock kickstand, replace with ours, adjust and ride! Uses the stock kickstand spring and safety switch. 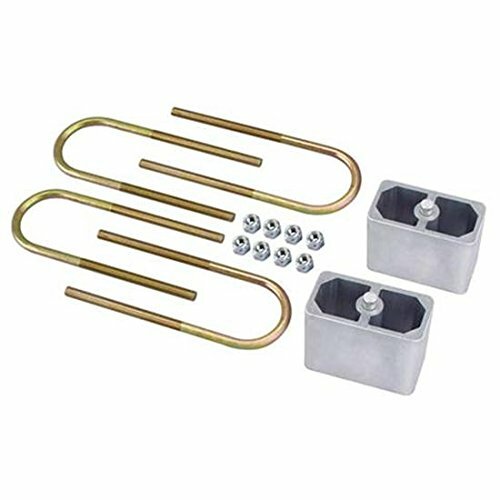 Tiger 1200 Explorer Lowering Link Kit Tiger 1200 Explorer (2012-2016) turnbuckle style lowering links are infinitely adjustable between a -1 inch and a -3 inch drop. 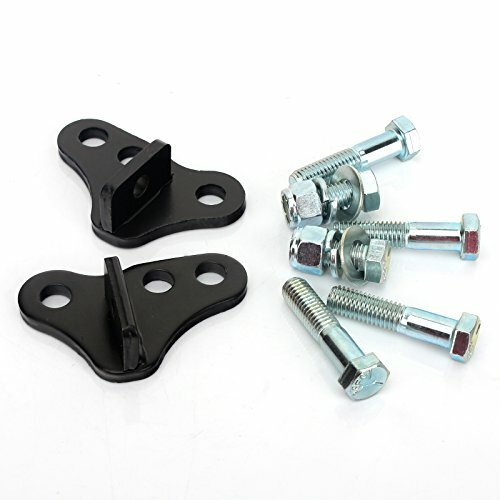 No need to remove bolts and disassemble the rear suspension every time you raise or lower your bike! Just loosen the nuts and rotate the center portion of each link the same amount. You do not have to remove bolts and find a way to hold the bike up while you are doing it! The body is zinc plated steel or stainless steel, NOT aluminum. The ends have a 1/2" thread and are black oxided steel, NOT aluminum. Aluminum threads DO NOT last and are dangerous! We manufacture, assemble, market and sell these links...thats why we offer them at such a great price! Our links are the same thickness as the stock links. That means your stock bolts and nuts are retained and the locking element of the nuts will still be engaged. Some of our competition use a thicker than stock link and the locking element is no longer engaged. DANGEROUS! 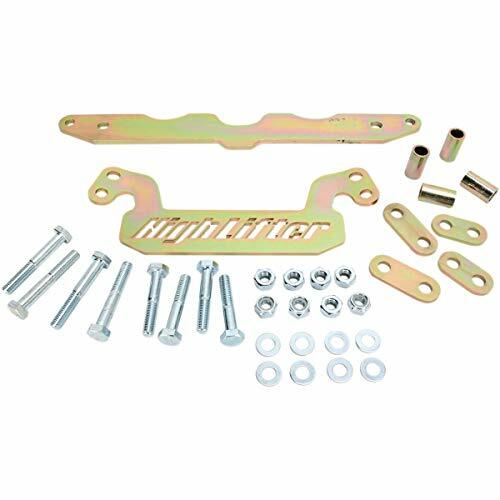 Belltech C-Notch Kits are bulletproof over-engineered frame modification and reinforcement systems that allow for additional compression or upward travel of your rear suspension, essential in limiting bottoming out. 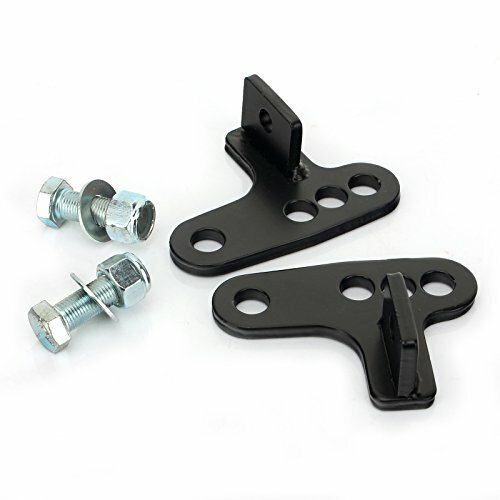 All Belltech C-Notch Kits are manufactured with heavy duty stamped steel contoured to match the factory frame rails. 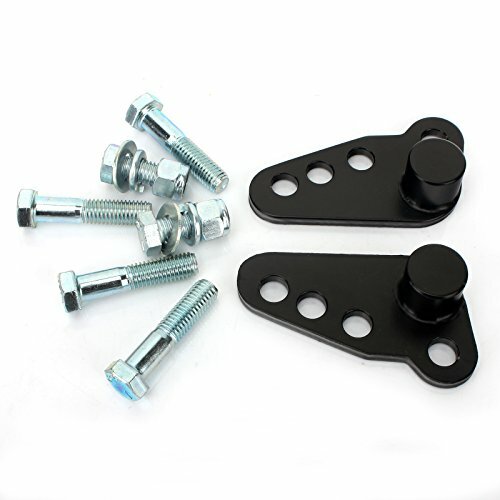 All kits feature a durable powder coat finish and the highest quality hardware using grade 8 fasteners. The best in the business. Period. The world's only Yamaha WR450 lowering link with grease zerks. 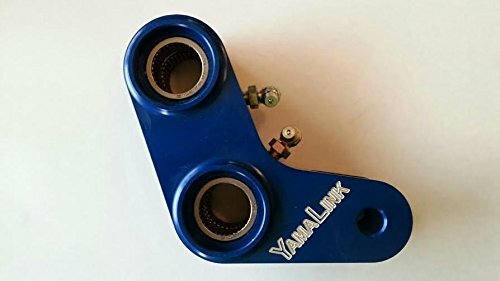 YamaLink gives your WRF more plushness & better traction ALL the time not just part of the time like the imitation links (they don't have grease zerks). Increased plushness in rocks, roots and a tremendous help in tight turns & technical sections where getting a foot down is the difference between crashing or riding with more confidence & speed. And did you notice the two convenient grease zerks? Lowers the rear 1.5"/40mm. Requires resetting sag & being properly RE-sprung for rider weight + the YamaLink's extra leverage. 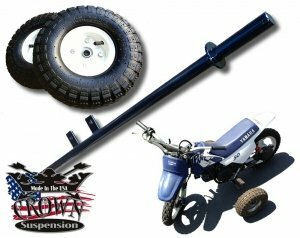 UMI Performance Inc. proudly designs and manufactures its entire line of products within its facility located in the small town of Philipsburg, Pennsylvania. The facility features CNC machining, CNC laser cutting, band sawing, press brake operation, MIG and TIG welding, engineering, sand blasting and powder coating. . Size: Approx. 10-1/8" Length (without bolt ends), 11.8" center to center of the mounts and extends to 13"
Fits '86-later Softail, Touring and Trike models. 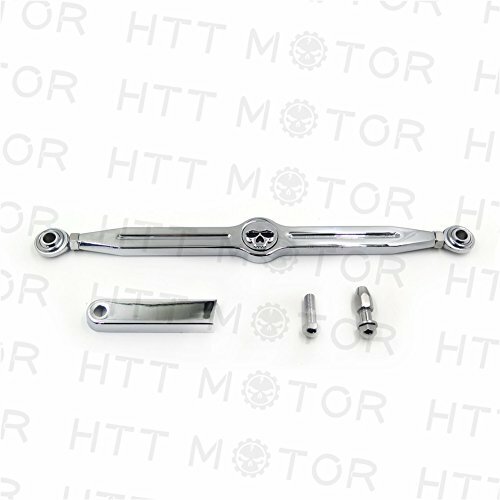 High quality custom Skull Style shift linkages. WE ARE A TRUE USA MANUFACTURER, not a RESELLER29 years at the same location This means you are buying from the source. We have over 3 1/2 acres with $10,000,000 worth of CNC equipment. If we do not have it, we can build it. This item can be bolt on in minutes and use a linear actuator to raise and lower the legs electronically. Two Aluminum legs provide a very sturdy base,and allowing the motorcycle to sit upright while parked. 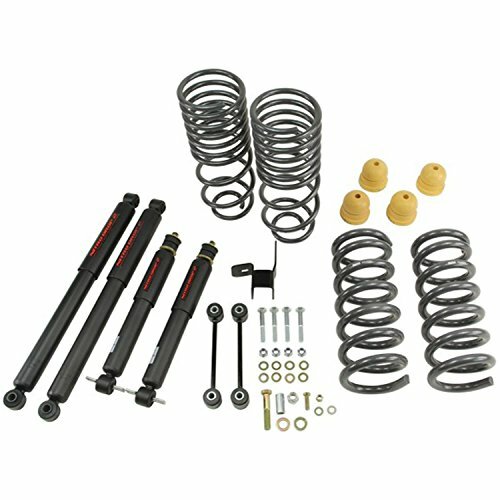 This is a complete kit assembled to replace your stock touring shocks with height-adjustable air shocks. Fully Collapsed approx. 9.64inches(24.5cm); fully extended 14.17inches(36cm). 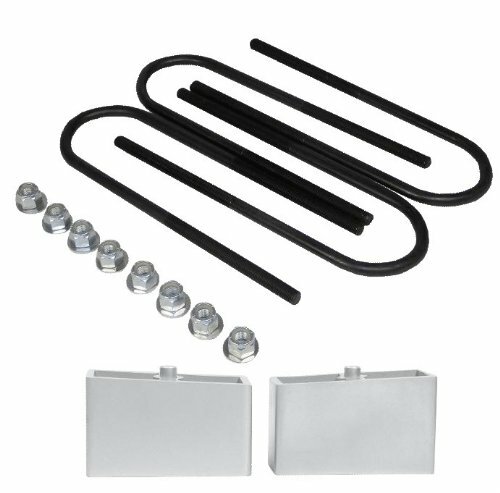 This kit will allow you to lower your bike 2 to 3 inches with all of the air released. The air it up to stock ride height for a smooth ride in a matter of seconds. 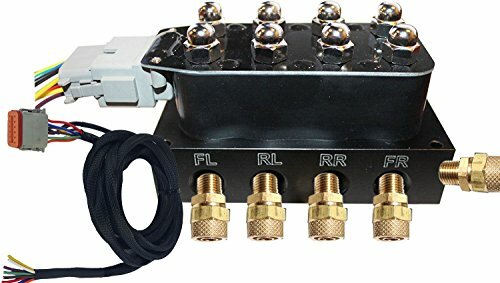 System uses all nickel-plated brass high-flow high-pressure push-to-connect fittings throughout the entire system, and a manifold-style dump valve block for optimum performance. 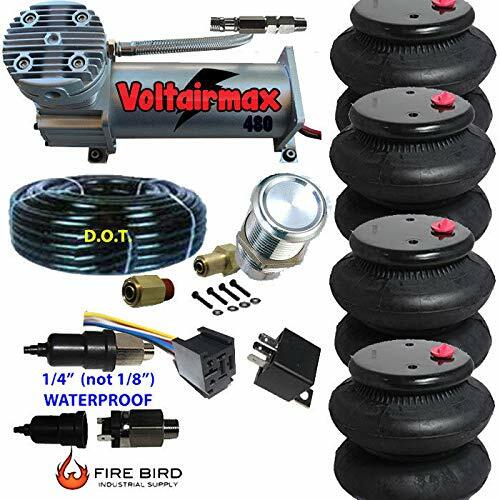 This kit includes all of the components for a fully functional, fully height adjusta ble rear air suspension. With this kit, you can ride with zero air pressure without rubbing. That means you can cruise around with your bike SLAMMED, or also if you ever lost air pressure for any reason you can still ride without rubbing your tire against your fender (on most '09-Later models, or '08-earlier models with stock rear tire, contact us for details). 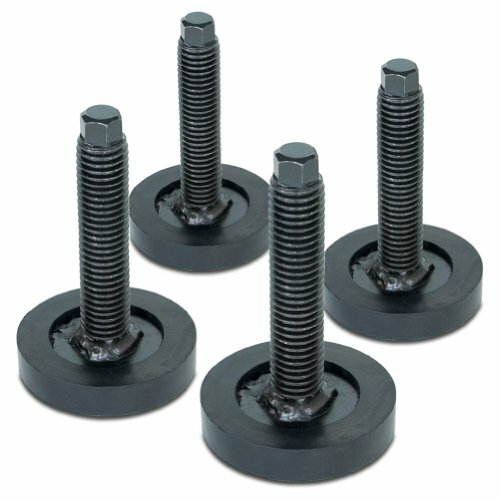 Center Stand:This item can be bolt on in minutes and use a linear actuator to raise and lower the legs electronically. Two Aluminum legs provide a very sturdy base,and allowing the motorcycle to sit upright while parked. 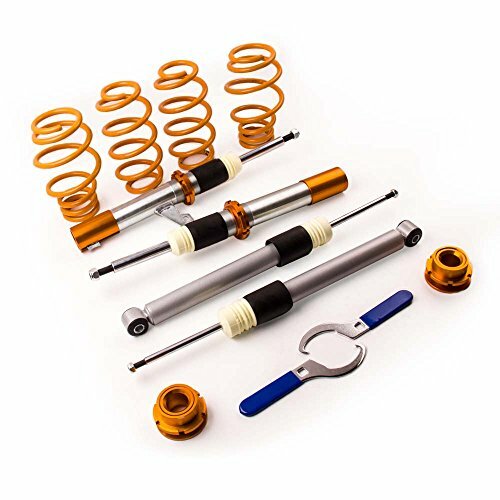 Air Ride Kit: This is a complete kit assembled to replace your stock touring shocks with height-adjustable air shocks. Fully Collapsed approx. 9.64inches(24.5cm); fully extended 14.17inches(36cm). This kit will allow you to lower your bike 2 to 3 inches with all of the air released. 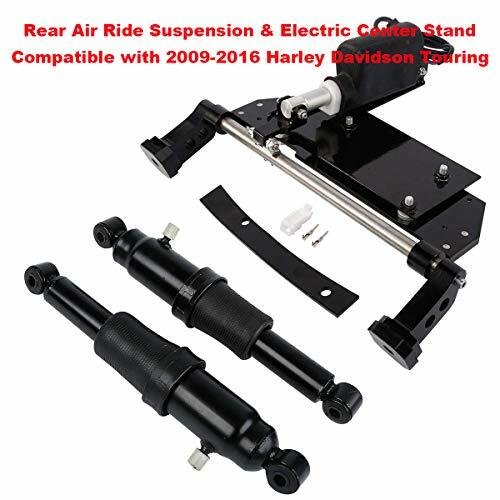 Fitment: Fits For Harley Touring Models 2009-2016; Note: CAN NOT Fit With The Cross-Under Exhaust Pipes. Before you buy,please check this part to make sure it can fit your motorcycle or not. All of our products are brand new items. Because of a new process for treating, a little bit of paint loss from packaging and long distance delivery as shown on picture. This is normal and will never affect the functionality and safety of the item. Product Questions call 1-800-842-8789 WE ARE A TRUE MANUFACTURER, NOT A RESELLER LIKE You can pay more from others, but when you buy from us, we are cutting out those middle men and the savings go directly to you.29 years at the same location STAINLESS STEEL is far superior to Aluminum in strength and appearance.This means you are buying from the source. We have over 3 1/2 acres with $10,000,000 worth of CNC equipment. If we do not have it, we can build it. 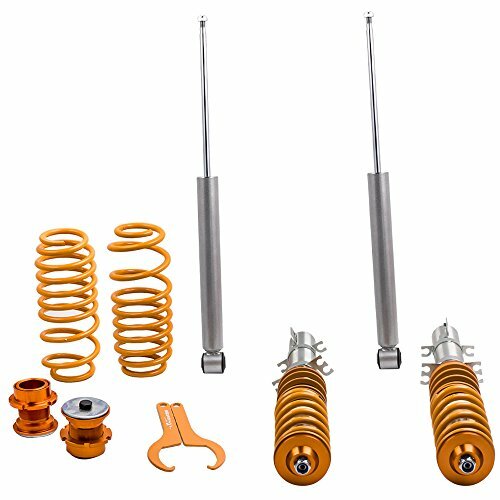 The Corvette Lowering Bolt Kit is the perfect performance and appearance enhancing suspension upgrade for your C6 or C7 Corvette. Adding to its aggressive looks, the Lowering Bolt kit will lower your Corvette's center of gravity, reducing squat during acceleration, body roll in corners and nose-dive under braking. 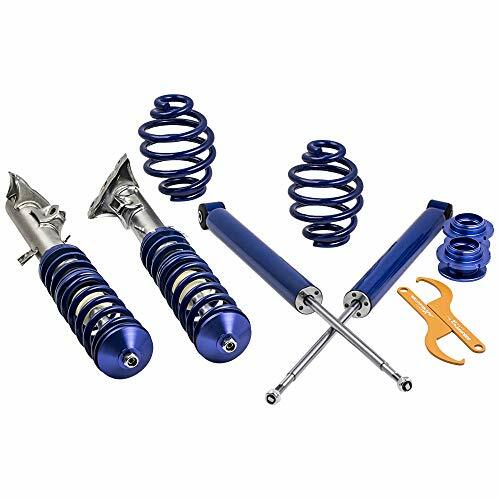 JOM Euro Height Adjustable Coilover Suspension Lowering Kit For VW Golf Jetta MK2 2 Corrado - Adjustable 30-100mm / 1.2"-3.94"
CNC wound SAE 9254 racing springs were found to be the longest lasting springs on the market that showed no tendencies to sag or weakness. For daily use or for professional car shows - always the right amount of ground clearance. Individually adjustable to suit a wide variety of different driving conditions - height can also be changed at any time. High quality shock absorption system means you do not lose any contact to the road. 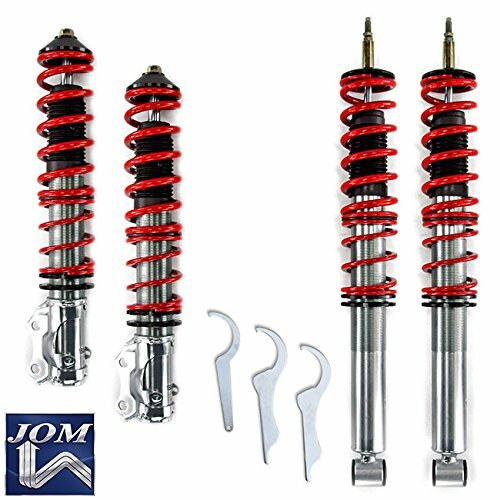 All JOM coilover kits come with a 2 year warranty & are T V approved for safety of all it's components. 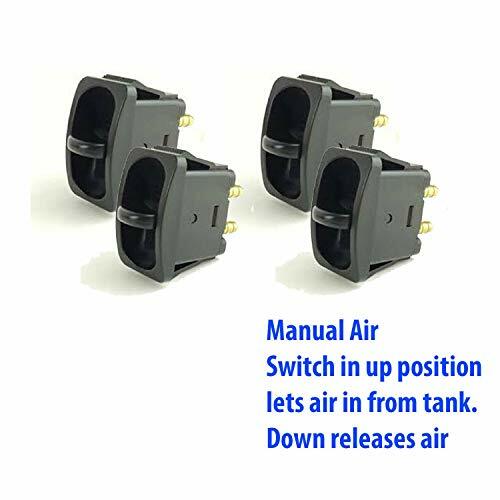 They can be adjusted within & beyond the T V certified range. If you use a range that is larger as stated in the T V certificate it will not be covered by the manufacturers warranty!!! Please be aware the full lowering range stated in this offer is not covered by the T V certified range! 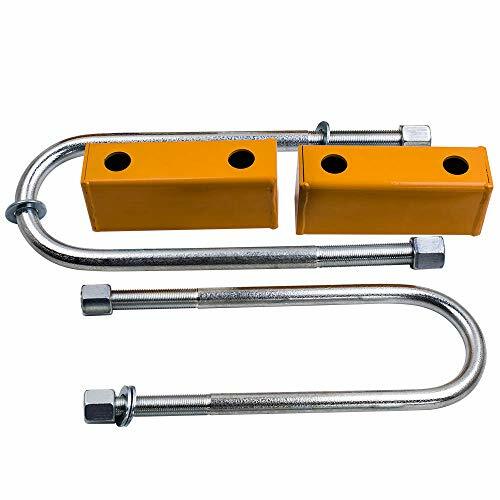 Axle Load: Front 980 Kg / 2160 lbs, Rear Rear: 900 Kg / 1984 lbs. From JOM Germany w/ T V Certificate !!! Includes Spanner Wrenches! For daily use or car shows! 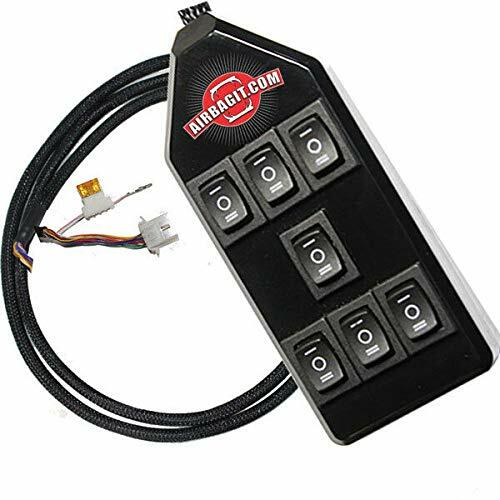 Are you ready to lower your truck, SUV or muscle car? Let the experts with years of experience ease your pain by strategically putting together a complete lowering solution for you and your vehicle. Everything you need to lower your ride is included with your Belltech complete Lowering Kits. 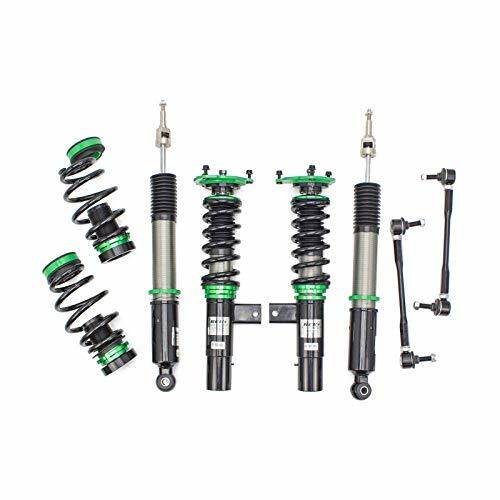 Plus, some lowering kits can be customized with two types of performance shocks: Nitro Drop 2 Shocks or the Street Performance Shocks. Both options provide a great balance between sport and comfort. With Belltech celebrating its 35th year of producing the best complete, as well as individual lowering solutions, you can feel comfortable knowing that we have and continue to provide the best material, research, development, and Quality Control in the industry. 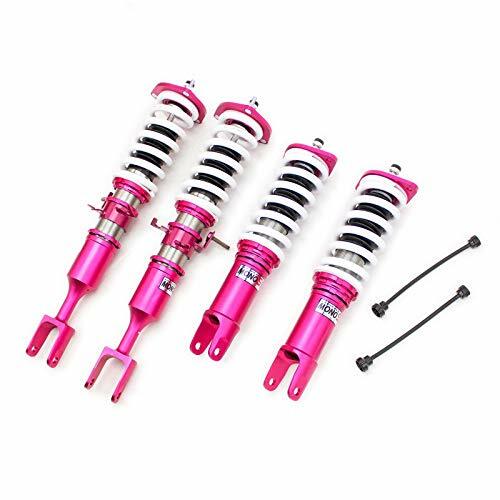 Note: Kits with a ND after the part number are equipped with a complete set of Nitro Drop 2 shocks. 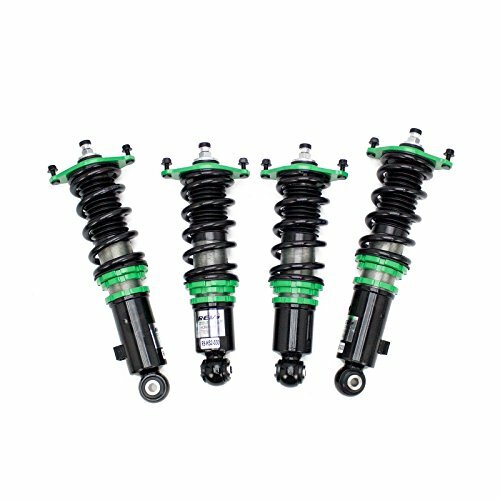 Kits with a SP after the part number are equipped with a complete set of Street performance shocks. If there is not an ND or SP at the end of your kit number it will not be equipped with shocks. This is a VU-4..... How come the price is so low? Are they different? Yup they are. OURS HAS 3/8 PORTS instead of 1/4 OURS INCLUDES 5 EXPENSIVE FITTINGS OURS SELLS FOR $199.90THERE'S SELL FOR $395. If you have an extra $200 to throw away, buy there version...Or you can buy 2 of ours for the same price and give one to a friend. 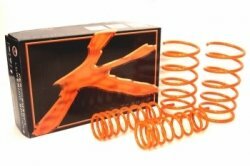 Ksport GT lowering springs have been designed to give your car superior handling with an aggressive race look. Most other brands use a linear rate, but Ksport utilizes a progressive rate for several reasons. A progressive rate allows a plush comfortable ride under normal travel, but since the rate shifts higher during compression, it stops "body roll" during heavy braking, hard acceleration, or fast cornering. By lowering the center of gravity from OE height you dramatically improve performance and handling characteristics. High tensile chrome silicon wire cold wound for strength and shot peened for increased stress relief. 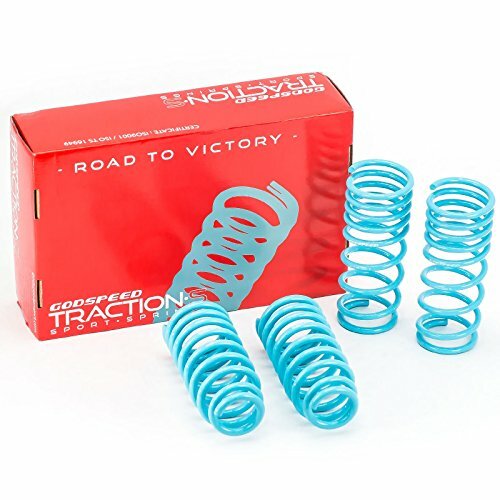 Godspeed Project's performance lowering springs are cold wound on coil winding machine with SAE 9254 spring wire material, one of the ideal materials available. 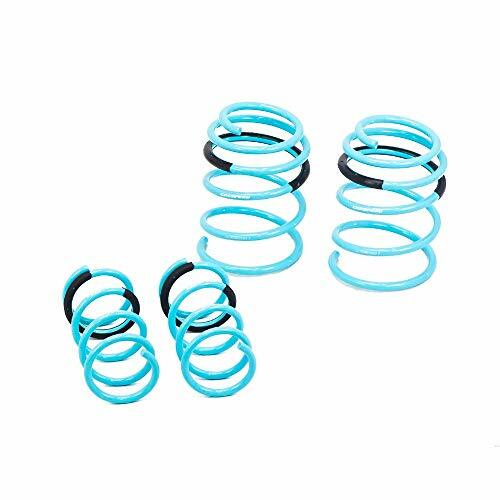 Manufacturing Process involves steel material going through heat treatments before winding into coils, these are necessary steps in order to deliver an outstanding ultra high tensile strength and provide equal spring rates that are extremely durable in order to resist premature sagging . 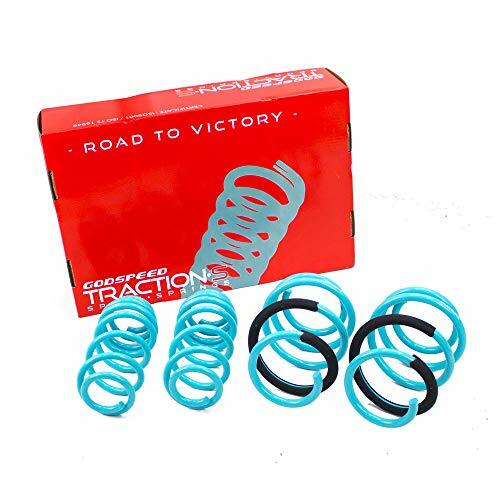 The end result of this process generates a spring that specifically offers improved vehicle handling and response capabilities while maintaining a very smooth yet comfortable ride experience. 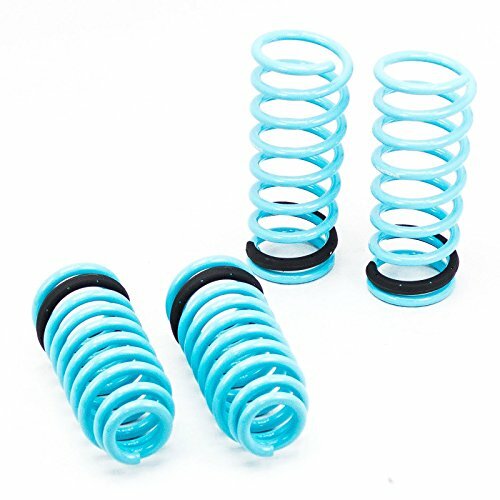 Each spring has been carefully precision tested and inspected in order to provide outstanding handling, response, control and balance throughout the suspension of your vehicle. 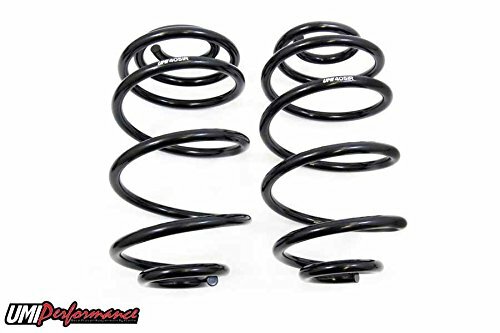 These quality made performance lowering springs designed to work with OEM shocks and offer a generous drop to your vehicle while remaining at a comfortable daily ride height in order to avoid bottoming-out and clearance issues. Not only lowering your vehicle will improve vehicle handling, will also enhance overall appearance. Avg. 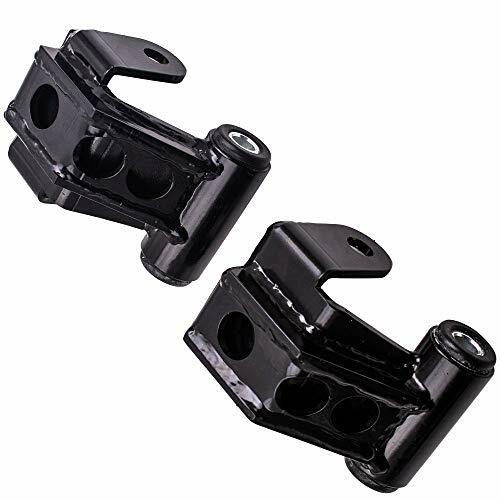 Drop: Front: 1.9" / Rear: 1.9"
Package included: 2 pcs lowering brackets and hardware. 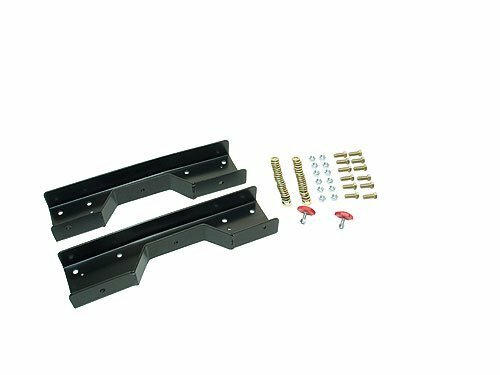 Tuningsworld for 1960-1972 Chevy C10 Rear Lowering Block Kit 3"